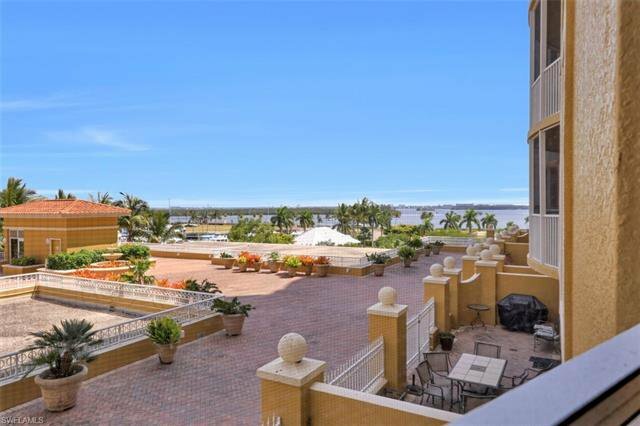 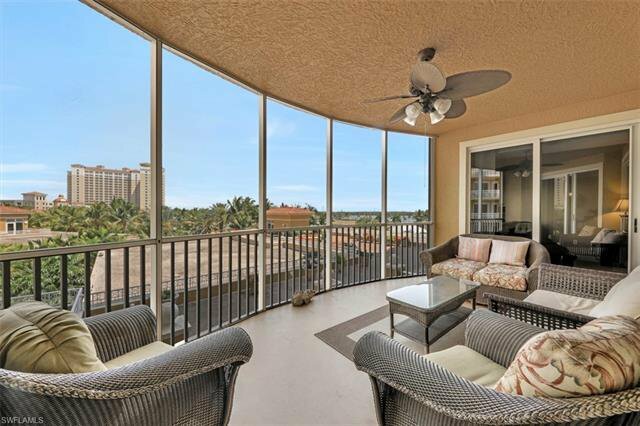 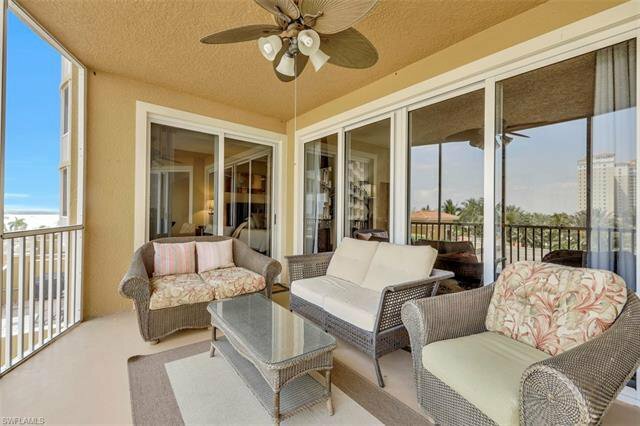 This 4th story residence offers wonderful terrace and water views! 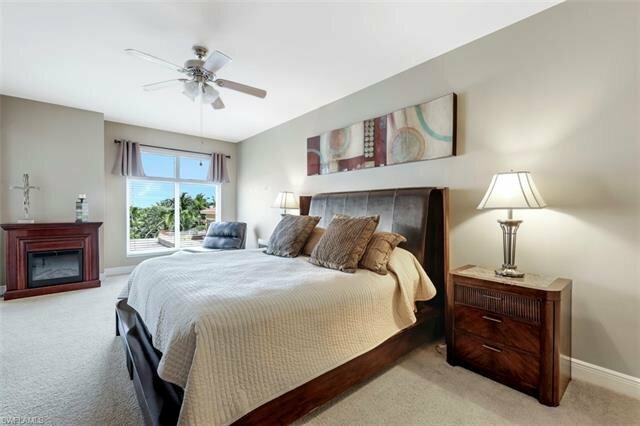 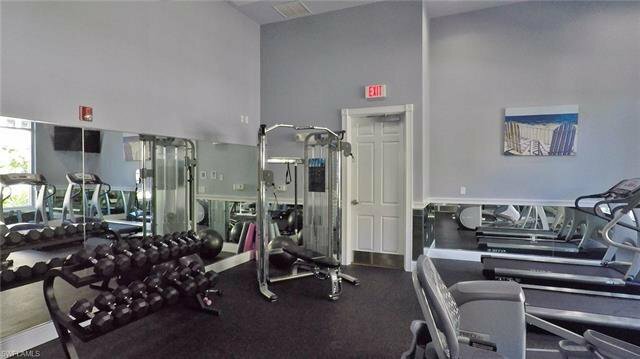 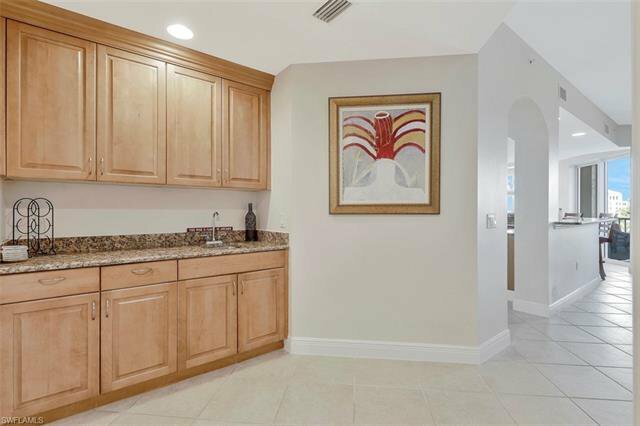 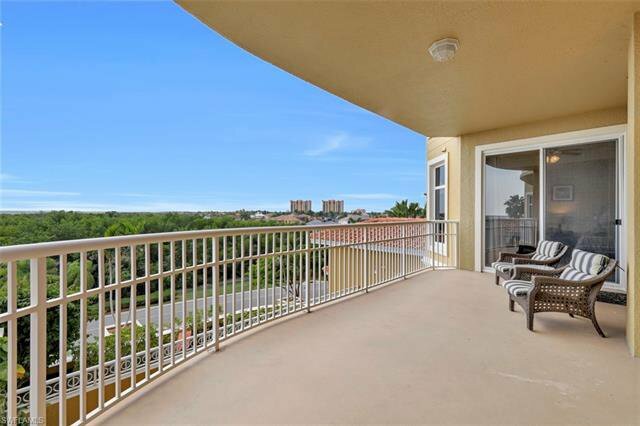 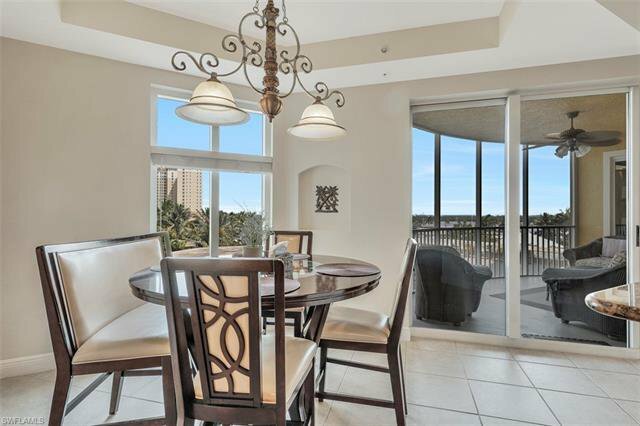 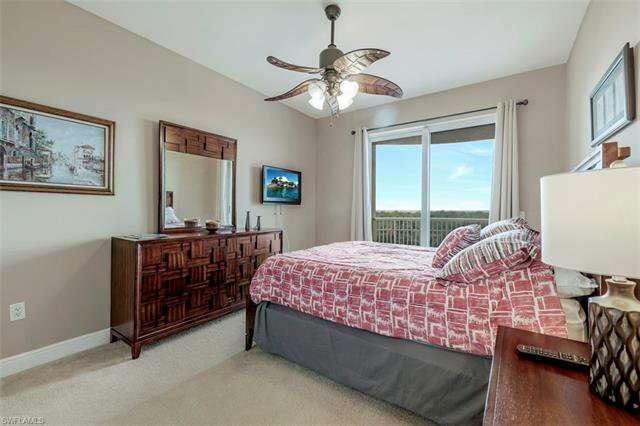 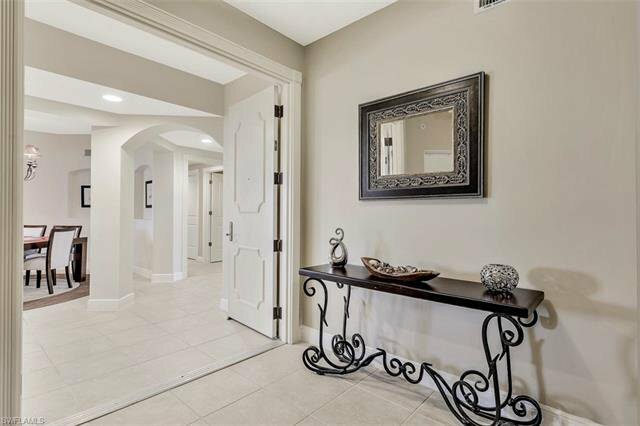 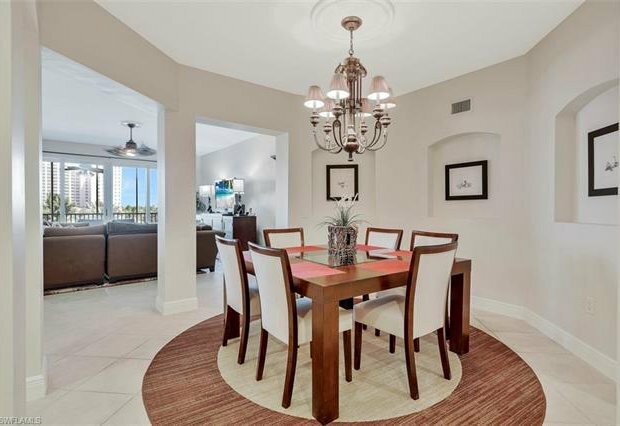 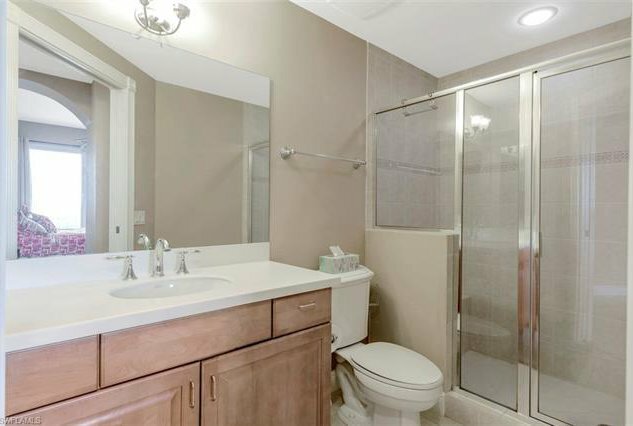 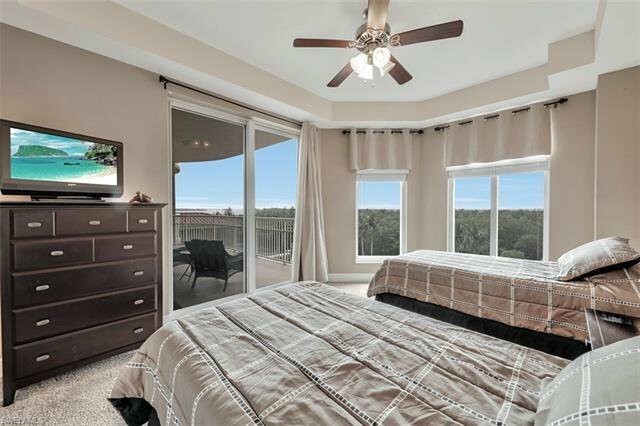 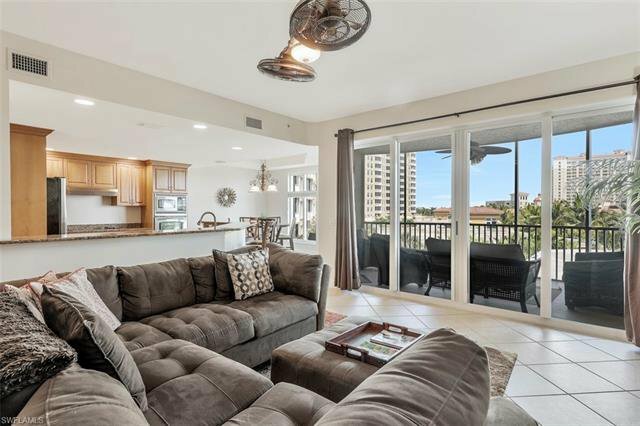 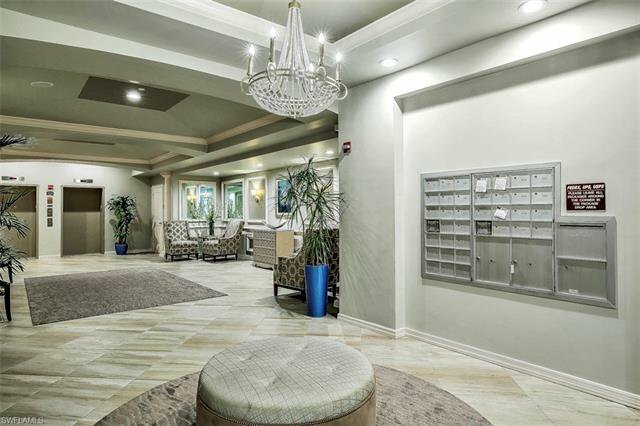 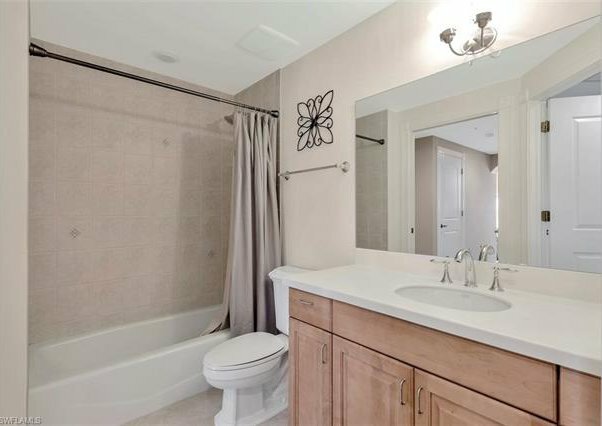 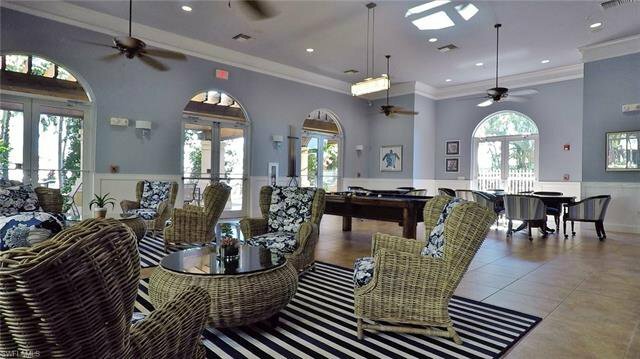 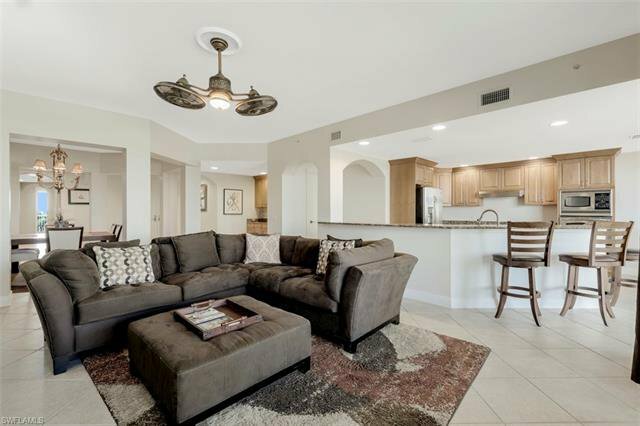 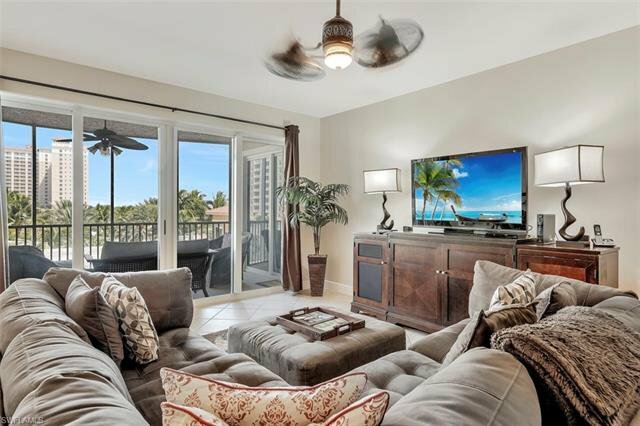 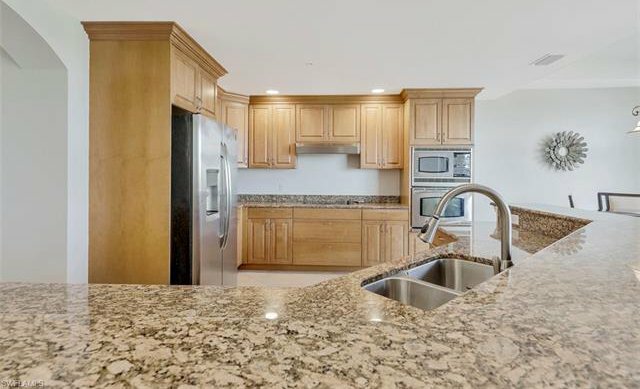 This is a spacious condo with nearly 3000SF of living with 3 BR + den and 3.5 baths. 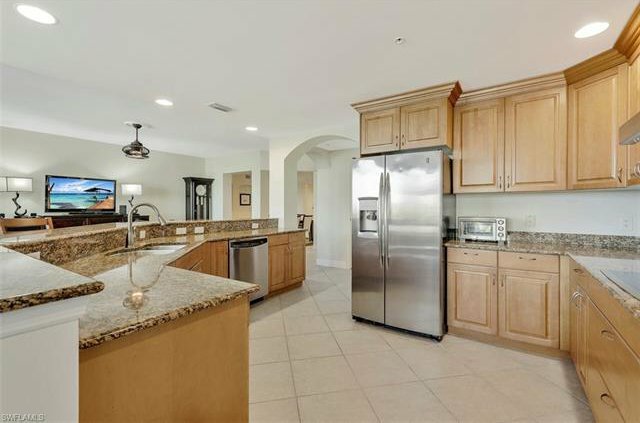 The kitchen features beautiful wood cabinetry, granite counters, stainless appliances, an eat-in cafe area and a walk-in pantry. 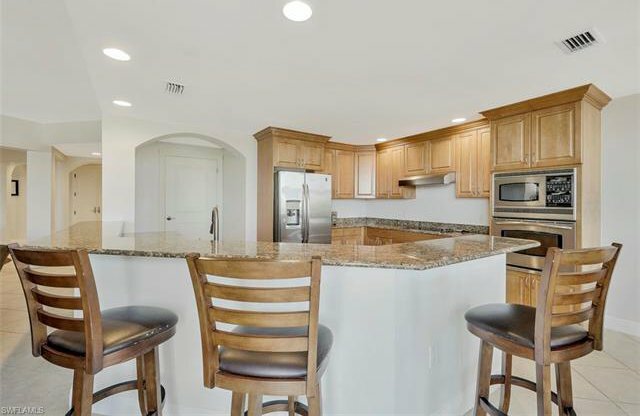 The extensive bar top provides plenty of gathering space and combined with the wet bar in the living room is perfect for entertaining. 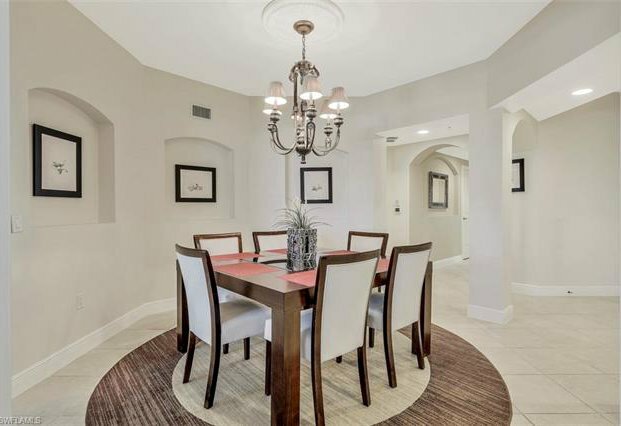 The dining room is set off with columns and accented with niches. 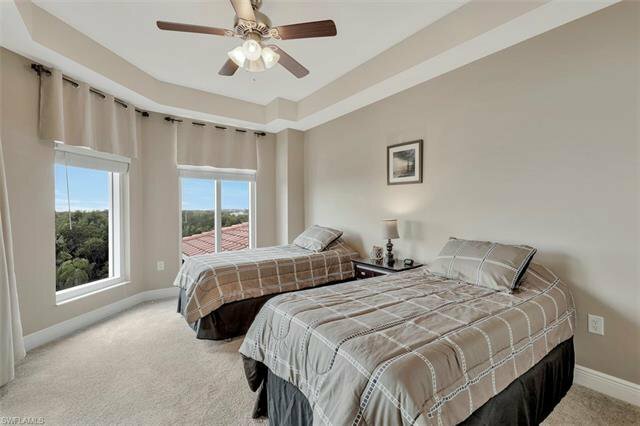 The large master suite can accommodate a sitting area to enjoy the view and has two large walk-in closets. 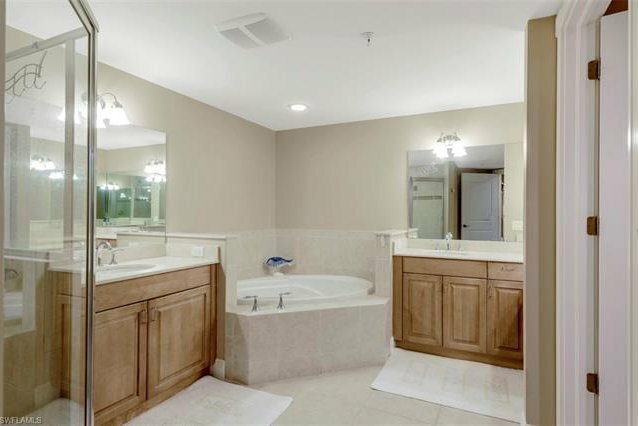 The bath features dual stone topped vanities with makeup counter, soaking tub and separate shower. 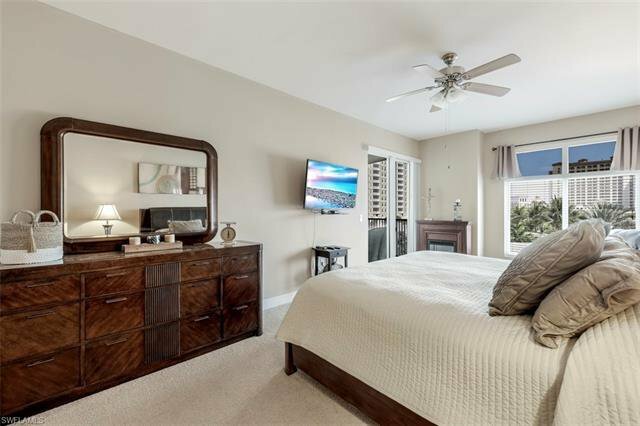 Both guest suites have full baths and glass sliders opening to the large terrace to enjoy the sunset views over the water and preserve. 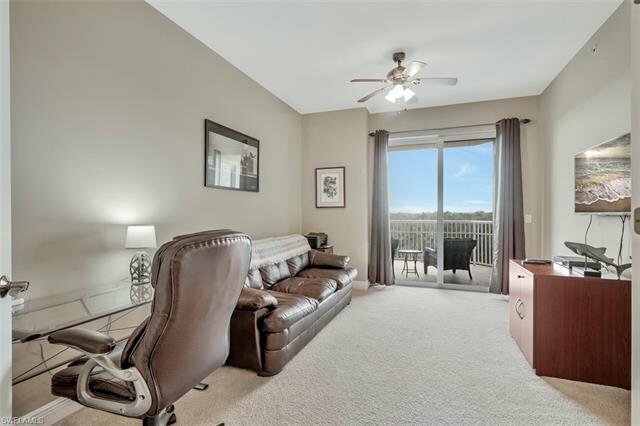 The double door study also takes advantage of terrace access and views.There is a private 2 car garage with built-in cabinets for additional storage. 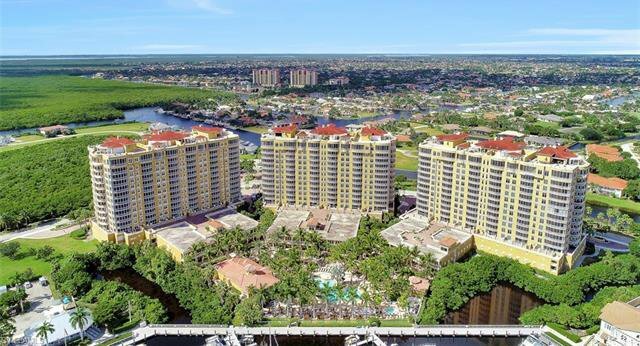 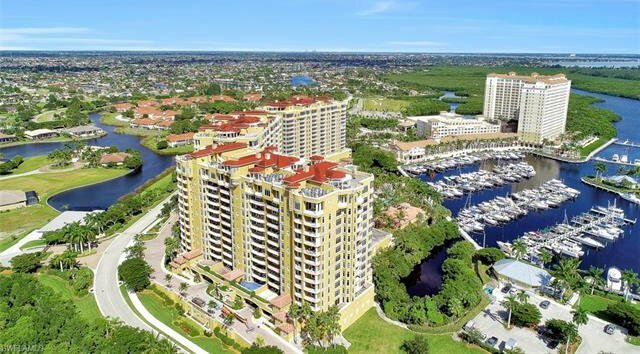 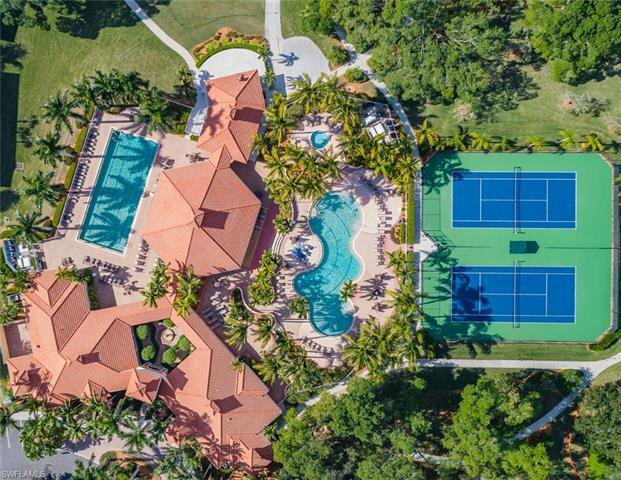 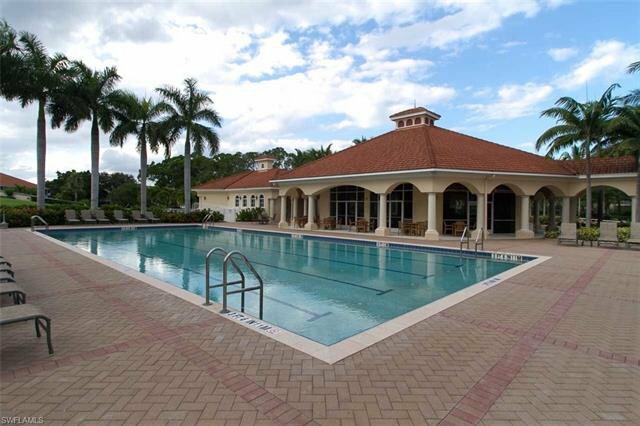 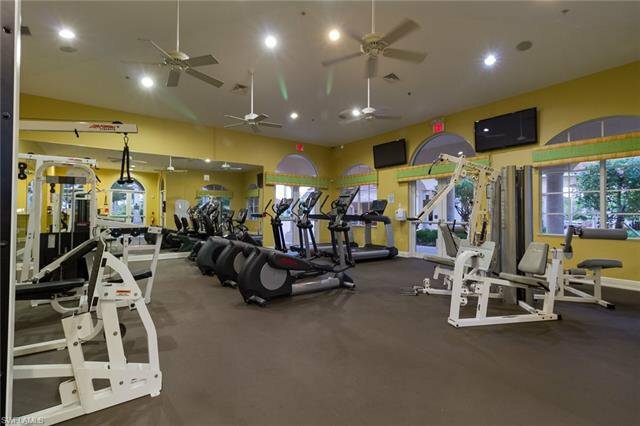 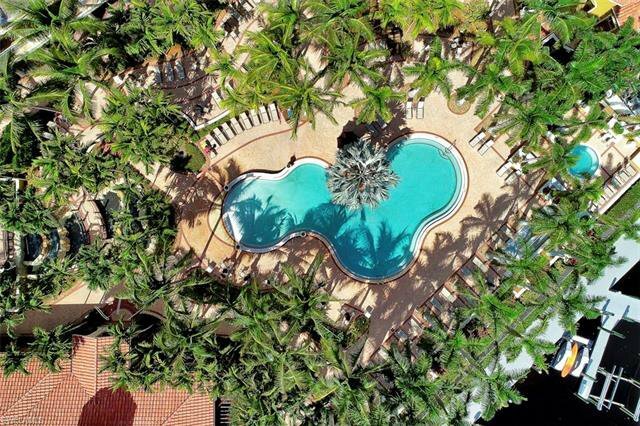 Treat yourself to the Tarpon Point resort lifestyle and enjoy the 3 pools, sauna, fitness, tennis, social activities, waterfront restaurants, shops, spa and deep-water marina. 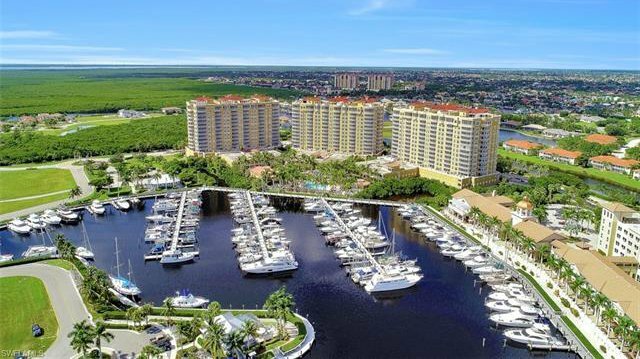 Enjoy all that living waterfront offers!